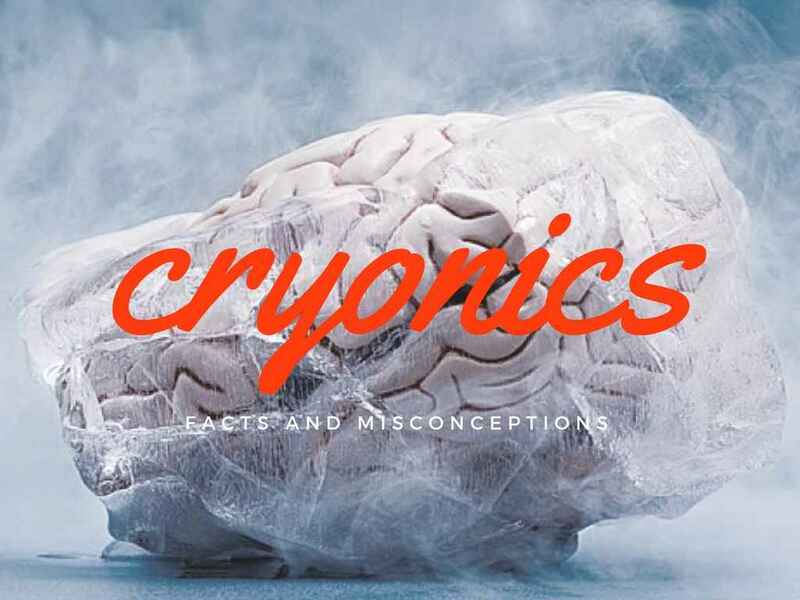 Cryonics is met with a lot of skepticism in the mainstream scientific community due to its speculative and controversial nature. And where there is controversy a lot of myths and misconceptions are born. Copyright © 1995-2019 Funeral.com. All rights reserved.